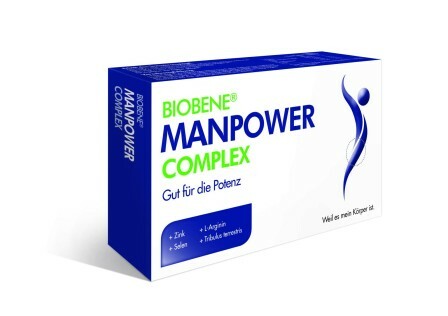 BIOBENE® Manpower Comkplex 30 Kps. The warming sunrays starting to comfort us. Nature is awakening from her hibernation. Timidly the first spring messengers appear. The nights are still cold, however the days are getting longer and warming up quicker now as the sun is gaining more and more in strength. This season offers us "naturally" very beneficial remedies to cleanse and purify our bodies. In nature, herbs are starting to grow and deliver their cleansing juices, like dandelion or stinging nettle. This season is also the season for healthy spring salads. Dipping oils refine salad dressings and give them a special note. Especially well suited are the invigorating argan oil, the fine hemp and almond oil, as well as the full-bodied walnut oil. These natural oils give the spring salads the power of nature. Give good things for your loved ones or for yourself! For example, with the vertebene® intensive program - a special wellness program for a troubled back. You can find more of our fatty oils in the online catalog. All our essential and fatty oils are ANIMAL TEST FREE and VEGAN. Essential oils as well as vegetable oils are pure NATURAL PRODUCTS and are derived from plant parts (e.g., flowers, seeds, leaves, shells). It contains no animal ingredients. Furthermore, our vegetable oils are certified by the British Vegan Society. We are Demeter member! We offer Demeter certified oils. We are expanding our product range! We now offer you a small but fine selection of emulsifiers, consistency carriers and preservatives for your natural cosmetics. These can be found in the Beauty aids category. The basic formulations were developed and tested by Ms. Sager-Gingel. Interest in beauty classes? In the Sager Gingel Academy for natural cosmetics is certainly something suitable here! for nutrition, or e.g. Skin problems? Sales of the "Austria Bio Garantie". 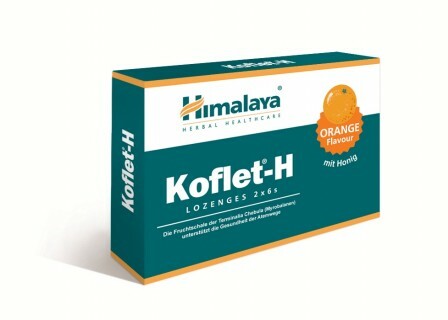 these products and guarantees their purity.